- Savvy Auntie® (SavvyAuntie.com) is the popular and beloved lifestyle brand and bestselling book for cool aunts, great-aunts, godmothers and all women who love kids. The brand appeals primarily to Notkin's proprietary PANK® (Professional Aunts No Kids) demographic of 23MM women ages 18+. In celebration of this "childfull" demographic, Notkin established Auntie's Day® in 2009. Savvy Auntie: The Ultimate Guide for Cool Aunts, Great-Aunts, Godmothers, and All Women Who Love Kids (Morrow/2011) is a national bestseller. SavvyAuntie.com is a 2013, 2012 and 2011 Forbes Top Website for Women and 2009 Webby Award nominee for Best Parenting/Family Site. - Otherhood: Modern Women Finding a New Kind of Happiness (Seal Press/Penguin Canada 2014) (Otherhood.co) is Notkin's reported memoir on childless, often single women who expected love, marriage and motherhood. "Shades of Otherhood" is the demographic of 19MM American non-moms ages 20-44 inspired by Notkin's Otherhood brand. - Notkin has been featured in The New York Times, The Wall Street Journal, Forbes, as well as CNN, The Rachael Ray Show, ABC News, TODAY and others. Melanie Notkin is a media entrepreneur: author, marketer, keynote speaker, and lifestyle personality. Are you passionate about writing? Are you a creative thinker? If you are interested in learning how to write for the web and/or improve your short-from writing skills, SavvyAuntie.com is seeking two digital content writing interns to work with the Managing Editor and Editor in Chief on content for the online magazine. Your published work gets your byline, so it's a great next step toward your career goals. • Writing short form content for online magazine based on news and hot topics related to aunthood and secondary caregiving. • Pitching article topics you're interested in covering for the Savvy Auntie audience, and/or receiving article direction. 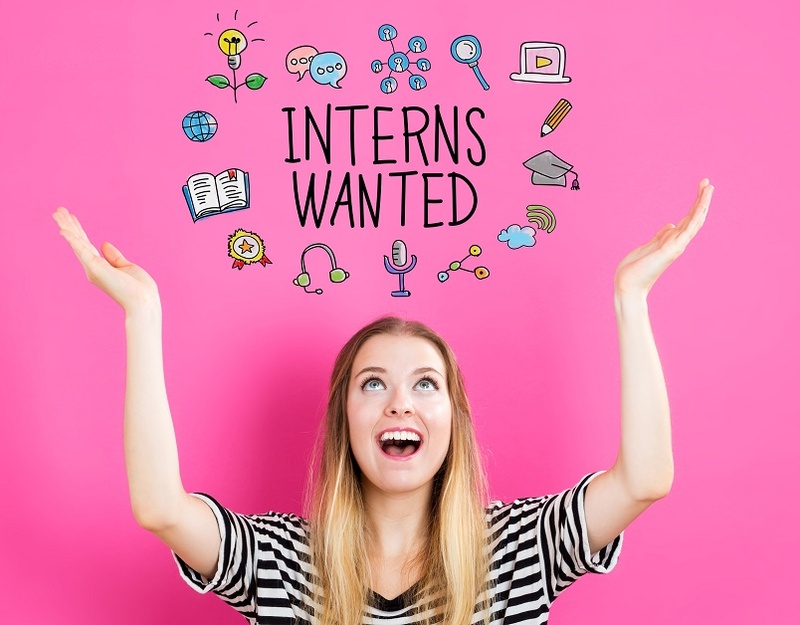 To apply, please send a resume, short email about why you want this internship and two short online writing samples to editor [at] savvyauntie.com with "Content Intern - Name" in the subject line. SavvyAuntie.com is seeking an Managing Editorial Intern to work directly with Melanie Notkin to manage the website content, including articles for Expertise and Activities. To apply, please send a resume, short email about why you want this internship and two short online writing samples to editor [at] savvyauntie.com with "Editorial Intern - Name" in the subject line. Responsibilities: The Toys and Gifts Editorial Intern is responsible for managing and updating the toy and gift content on the Webby Award-nominated SavvyAuntie.com, known for its popular toy and gift ideas for children of all ages. The position reports directly to Savvy Auntie founder and toy expert, Melanie Notkin. Notkin will support content recommendations based on industry knowledge. The Toys and Gifts Intern will also be responsible for discovering and recommending children's toy and gift ideas. The Toys and Gifts Editorial Intern is responsible for pitching and coordinating on-air TV toy guide segments as they come up. The Toys and Gifts Editorial Intern is responsible for coordinating the annual Savvy Auntie Coolest Toy Awards program. This involves managing awards program entries and results. The Savvy Auntie Coolest Toys Awards are published in November.